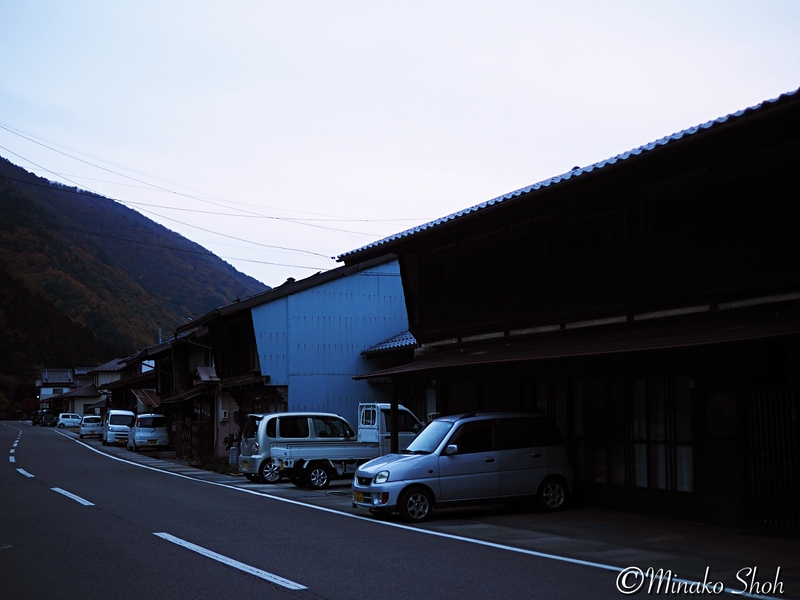 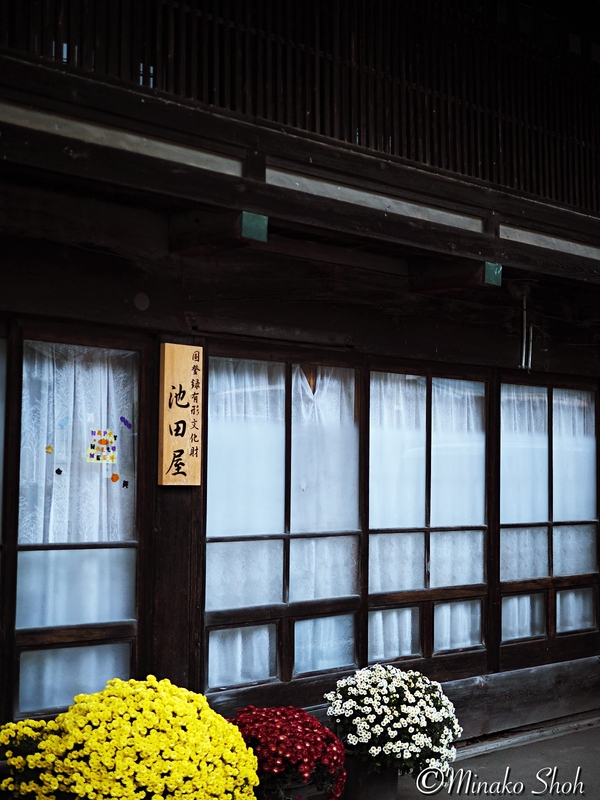 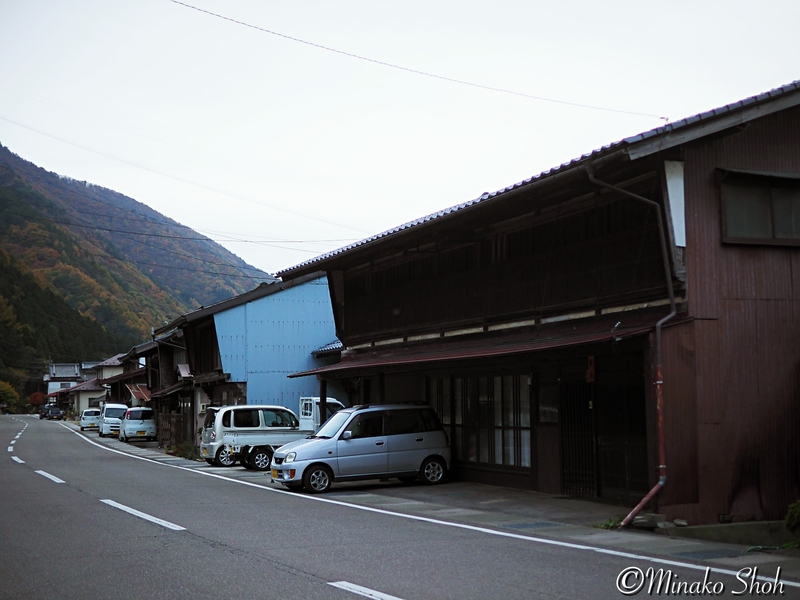 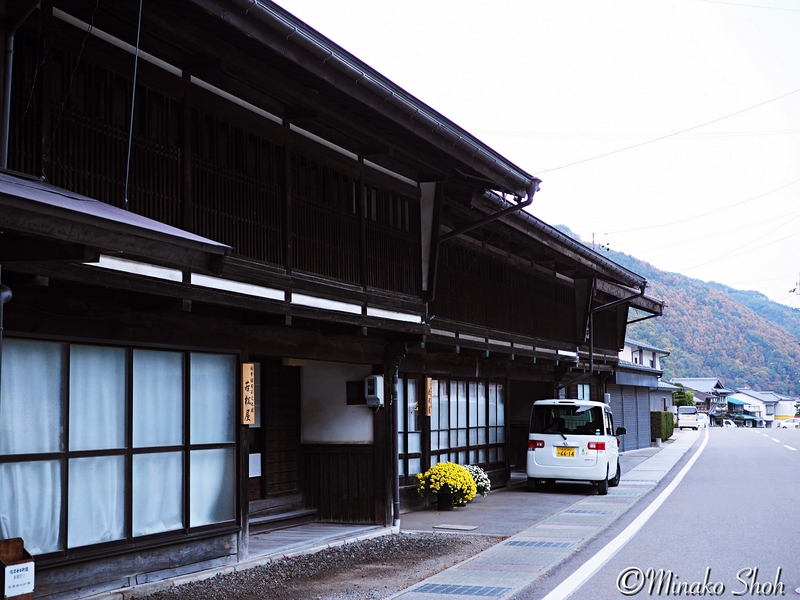 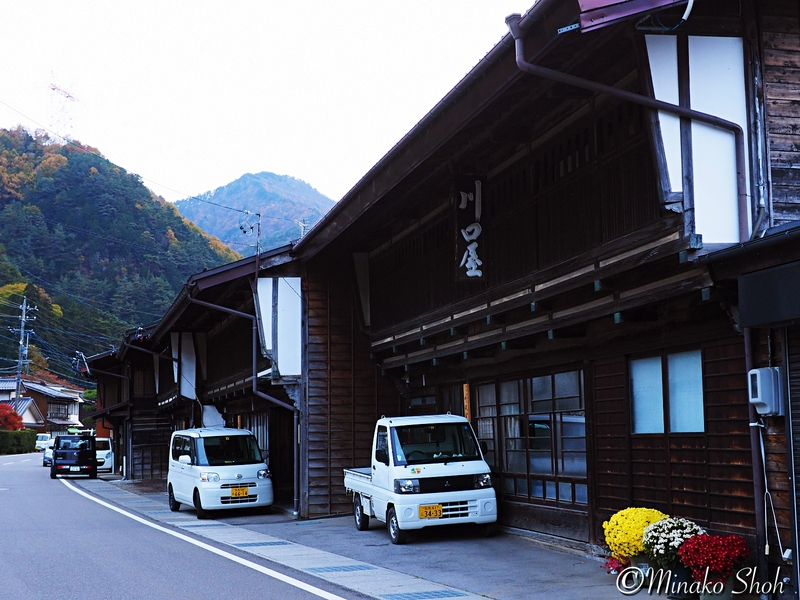 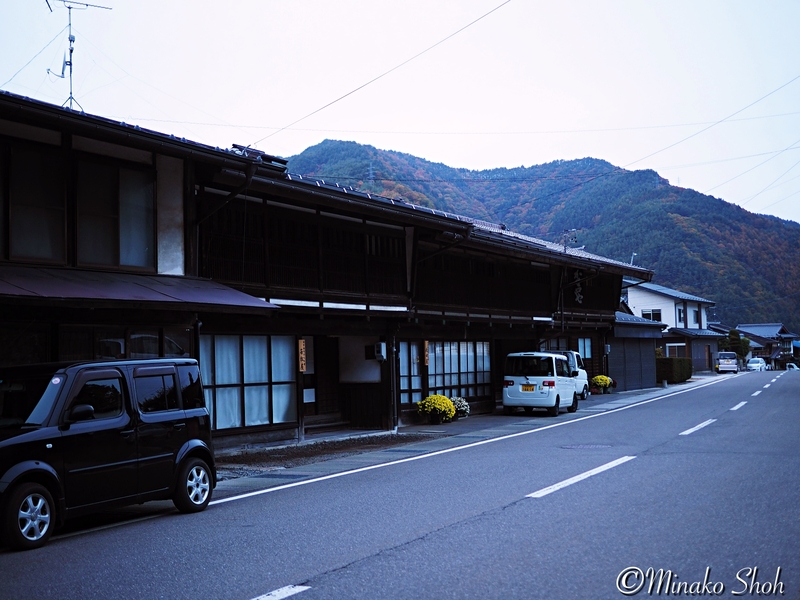 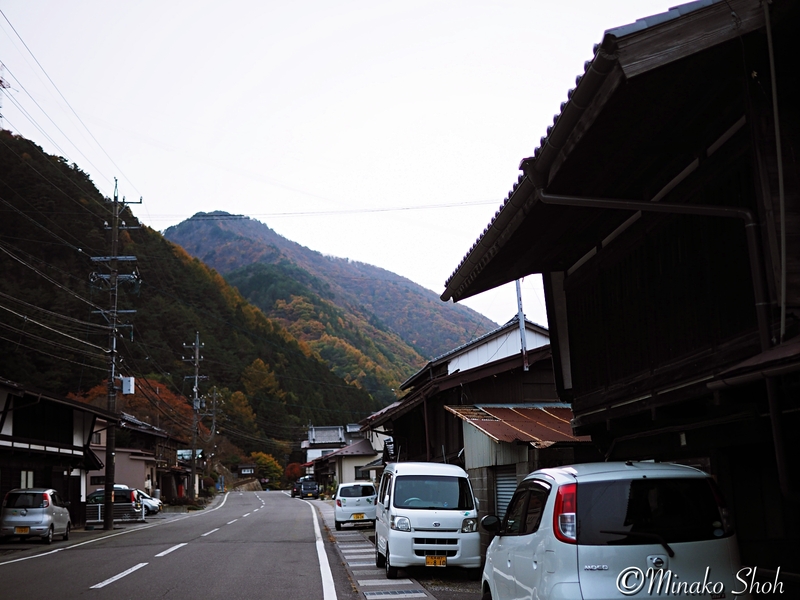 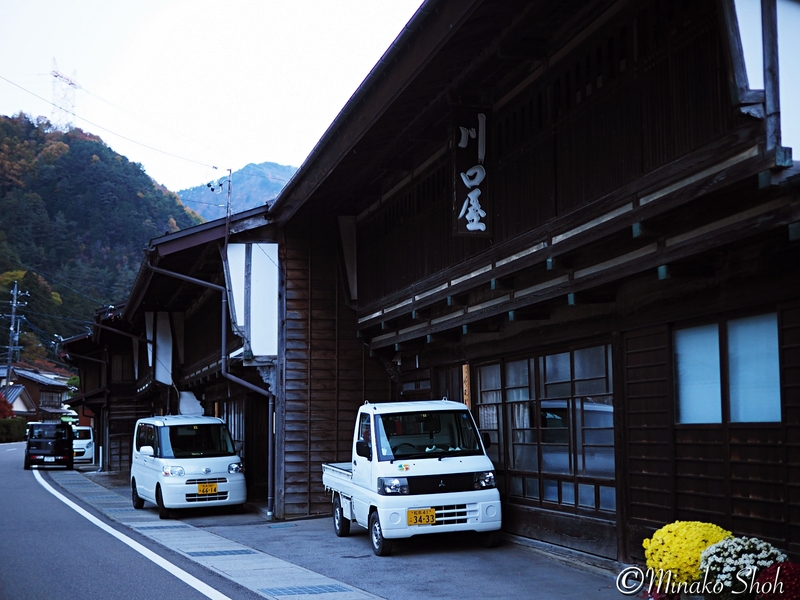 Posted byまちなみ逍遙/Wandering the Wonderful Streets	 27/11/2015 27/05/2016 Leave a comment on そば切り発祥の地、本山宿 / Motoyama-juku, known throughout the country for its soba noodles. 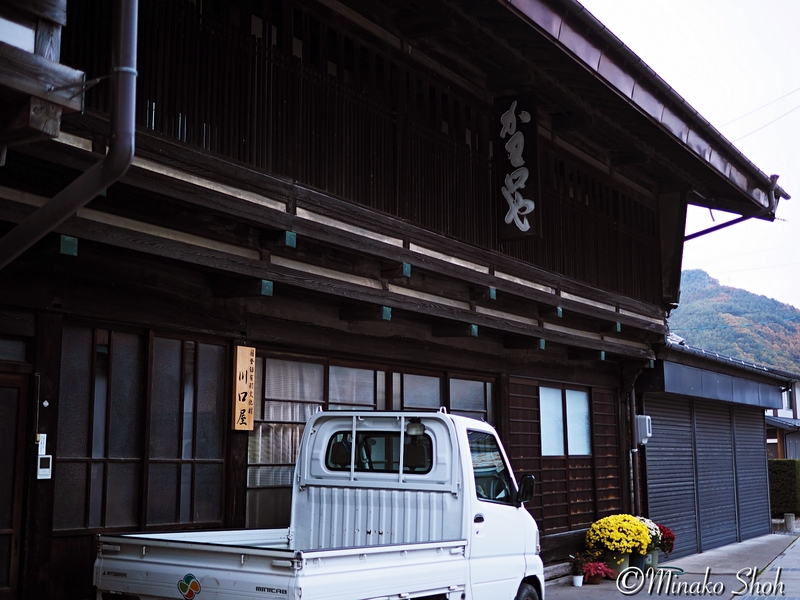 Motoyama-juku was the thirty-second of the sixty-nine stations of the Nakasendō. 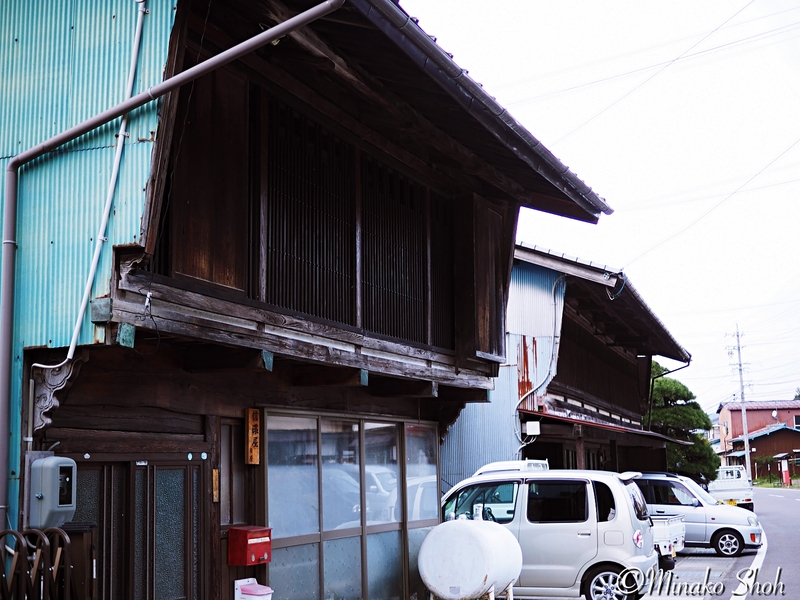 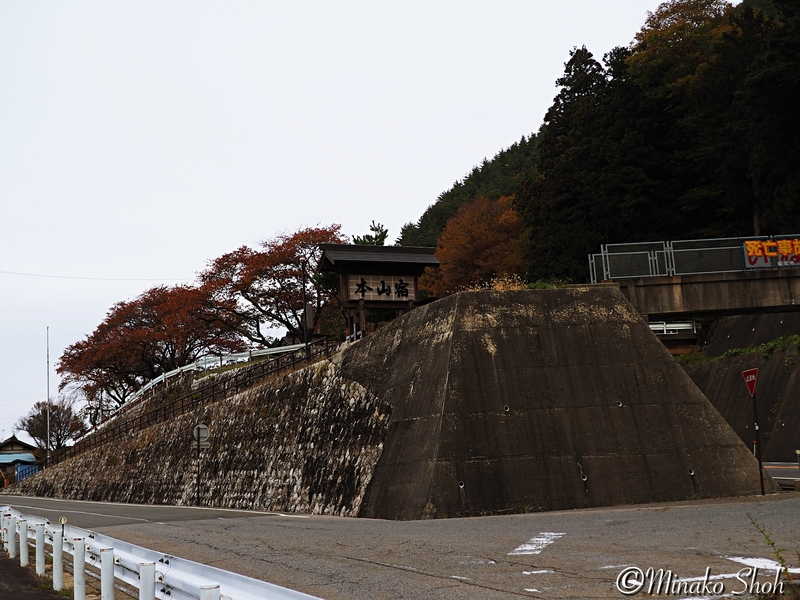 Motoyama became a post town in 1614, when the Nakasendō’s route was changed. 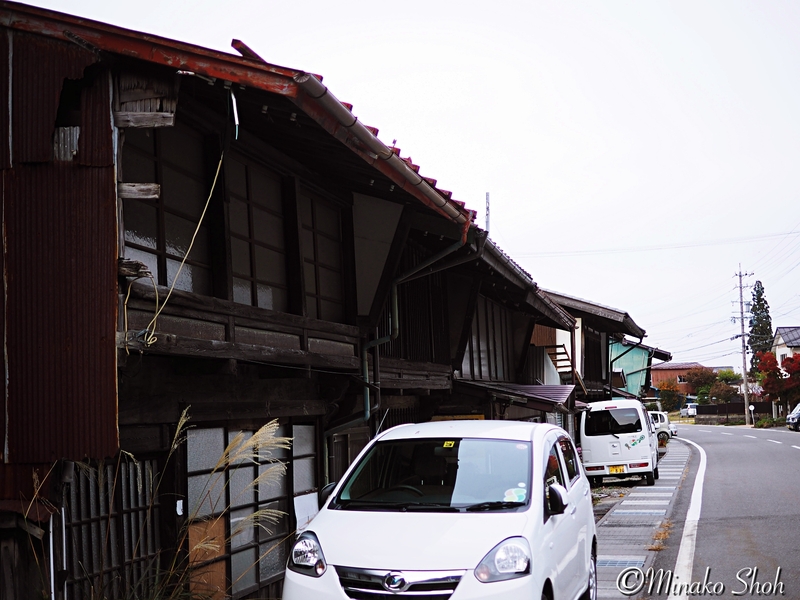 It became a post town at the same time as Shiojiri-juku and Seba-juku. 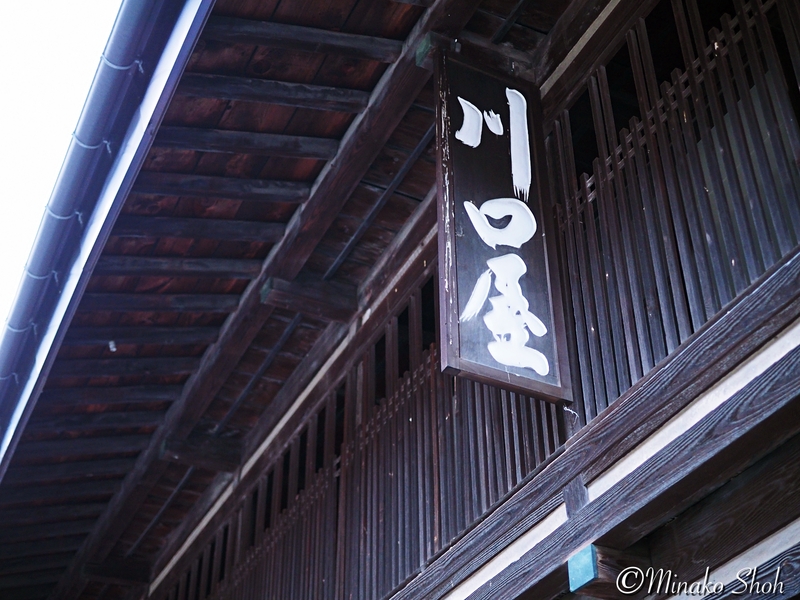 It became known throughout the country for its soba noodles.